“It’s my money and I want it now,” according to the actors who sing the phrase repeatedly on the TV commercial. The advertisements seek to induce recipients of structured settlements to contact the advertiser to obtain immediate cash. A structured settlement is common in large personal injury or wrongful death claims resolved through pre-trial negotiations. When the plaintiff is a minor child or an adult with severe physical or mental disabilities, it is often advisable to structure the settlement. This is accomplished by using the net settlement proceeds to purchase an annuity from an insurance company. The annuity pays the beneficiary guaranteed periodic payments for an extended period of time. For a child, the payments normally begin when he or she becomes old enough to attend college or trade school. The increase in value over time is tax-free so this can be a good long-term investment, as well as a reasonable means of spreading out the payments for someone who is immature or otherwise unprepared to handle large sums of money. In the past year, I have handled three injury cases which resulted in structured settlements. Two involved children and the other one was a lawsuit on behalf of a young woman who was rendered quadriplegic by virtue of the injuries caused by negligence at a casino. In each case, a structured settlement was clearly in the best interests of my client. In order to cash in a long-term annuity, the beneficiary has to sell the contract at a very big discount to firms like those who advertise on television. This can often lead to temporary help to address immediate financial needs or desires but long-term losses and disappointments. It should be contemplated only after full consideration of all of the consequences and a professional consultation. 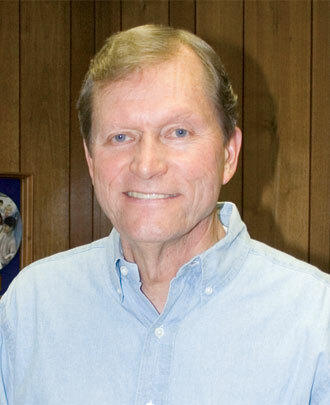 Bruce L. Woodbury is an attorney with the law firm of Jolley Urga Wirth Woodbury & Standish. 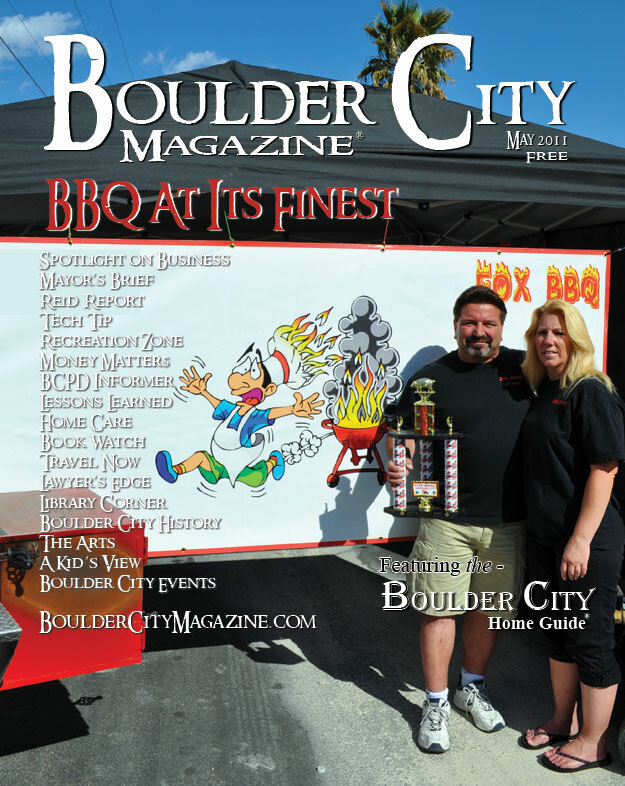 The firm has offices in Boulder City and Las Vegas. To contact Bruce, call him at 293-3674 or 699-7500, or visit his website at www.juwws.com.